Ridiculously simple, straightforward fun. 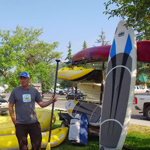 KRC’s inflatable fleet of boards are versatile-roll them up and throw them in the back of a car, van or truck. 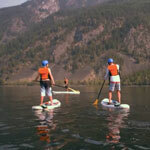 Solid construction means that the kids can use them with multiple friends, or you can go for a solo rip across a local lake for some ‘me’ time. A guaranteed good time. The Canoe eh? What could be a more Canadian experience! 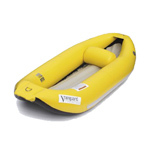 Our rental fleet comprises of a 16′ Dagger Legend, a classic boat design that is efficient and will keep you dry. Great for fishing, lake cruising or even something more extended. 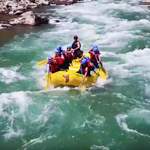 It is the perfect boat for a Multi-day Kootenay River or Upper St Mary’s River canoe trip. 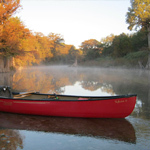 An expedition canoe trip set up (spray skirt, dry barrels and dry bags) is available for an additional fee. 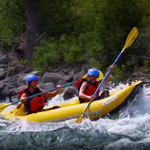 The Inflatable Kayak (IK) is another great option for outdoor exploring in and around Kimberley, BC. You can roll it up and throw it in your trunk just like the Paddleboards. 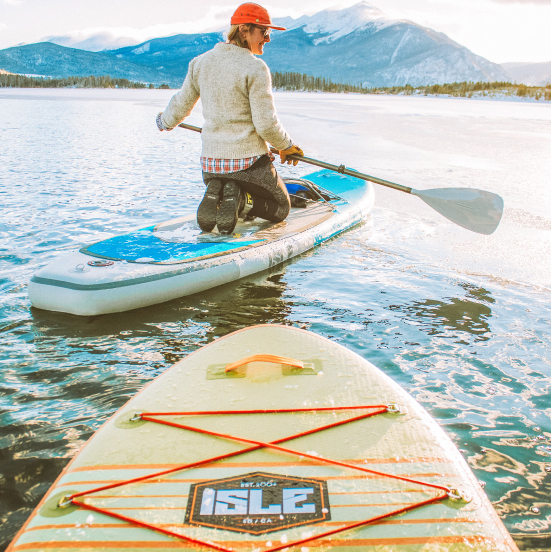 The IK can be paddled solo or go exploring with 2 people per boat! 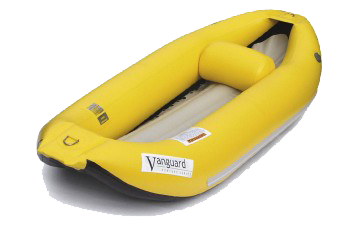 The inflatable side pontoons make them incredibly stable, so the risk of flipping over unintentionally is pretty low. *not for river use. Got a crew to move? 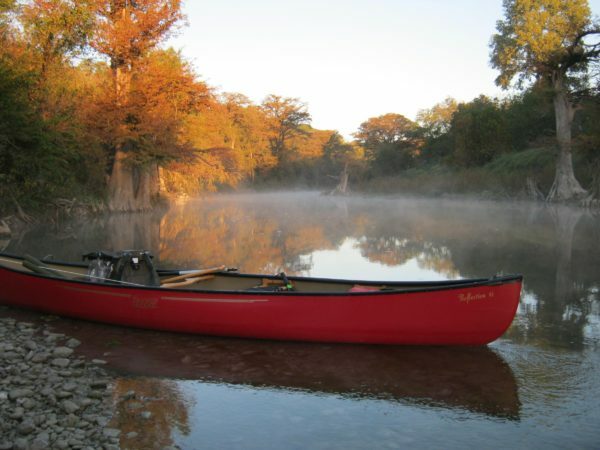 Need a river shuttle with your boats? 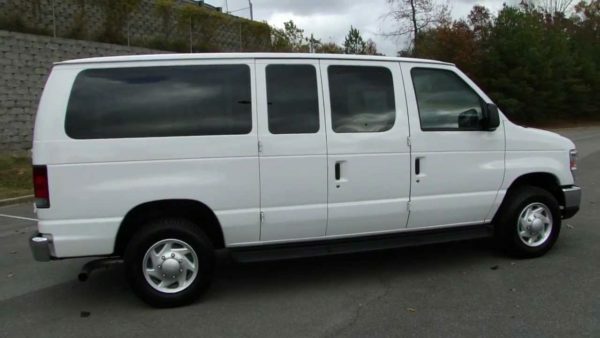 Our rental fleet includes a 2010 Ford E Series 15 Passenger Van and 42 Passenger School Bus. 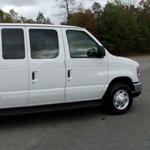 We can provide a vehicle and/or a shuttle driver service to suit your needs. 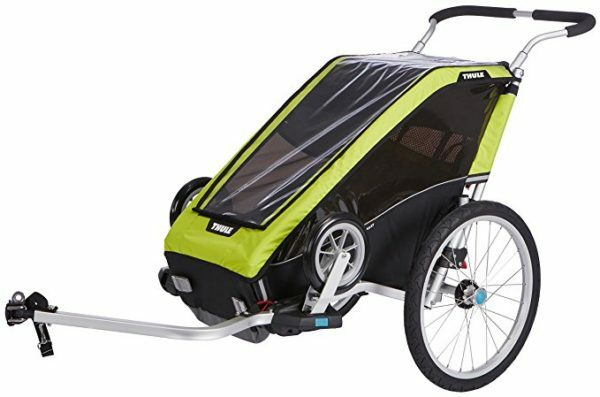 Options include a roof rack for boats and 6 bike North Shore Rack for shuttle laps. Make sure to call for details and to reserve well ahead of time as these specialty bookings get snapped up quick! 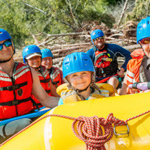 Have kids too young to join the family on the river but still want to get outside? Consider a cruise on the Rails to Trails paved pathway between Kimberley and Cranbrook. 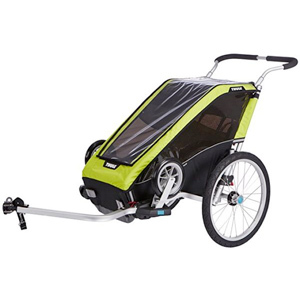 You can attach the trailer to your own ride, or use our rental bike. Shuttle drop off or pick up is available too…Just ask! 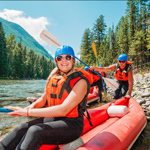 © 2018 Kootenay Raft Co.